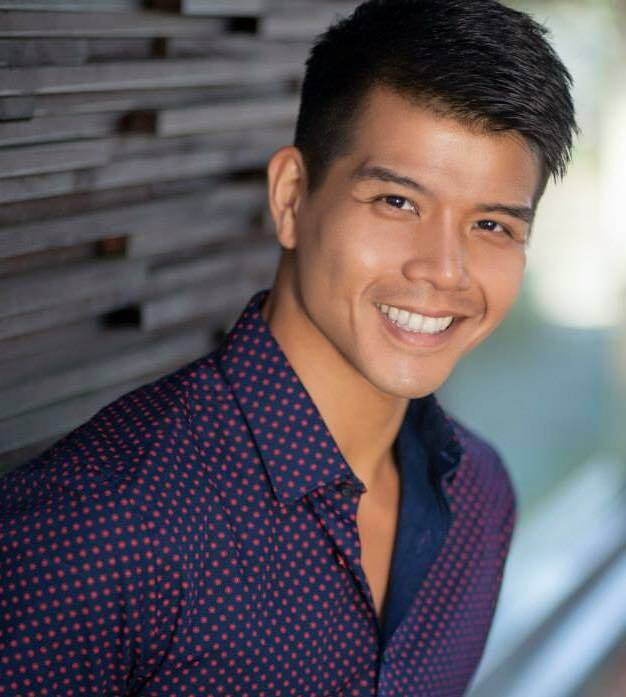 “Glee” fans know Telly Leung best for playing Wes for two seasons and Broadway fans have been in awe of this 35 year old Brooklyn-bred actor since making his Broadway debut in David Henry Hwang's 2002 revival of “Flower Drum Song” with Lea Salonga. He comes direct from sell out shows at New York’s prestigious 54 Below and will feature songs from the shows that have made Leung a Broadway star, as well as songs from his debut album I’ll Cover You. It’s going to be an intimate evening of music. Each song is a special dedication to the many people who have influenced Telly on his journey on and off the Broadway stage. He most recently starred on Broadway alongside Tony Award winner Lea Salonga and TV/Film star George Takei in the world premiere production of “Allegiance.” Reception for the cast has been nothing short of breathtaking, earning laurels from theatergoers and praise from top critics. NBC NY: “Allegiance” has a star turn by lead Telly Leung, a “Glee” actor who carries a great burden as Sammy Kimura.